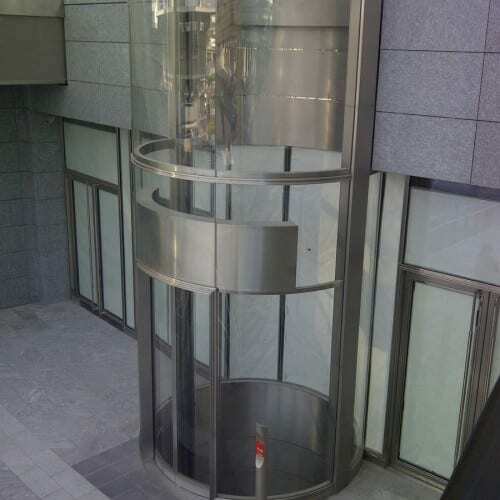 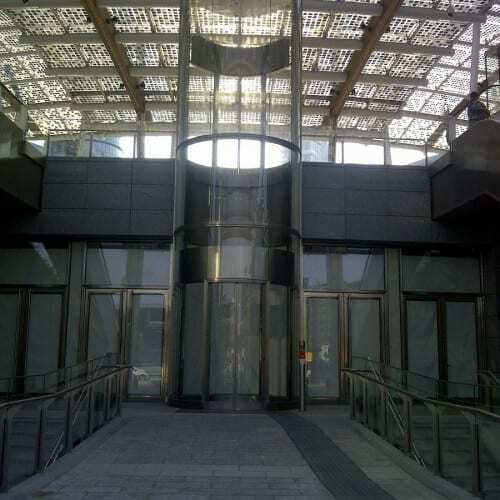 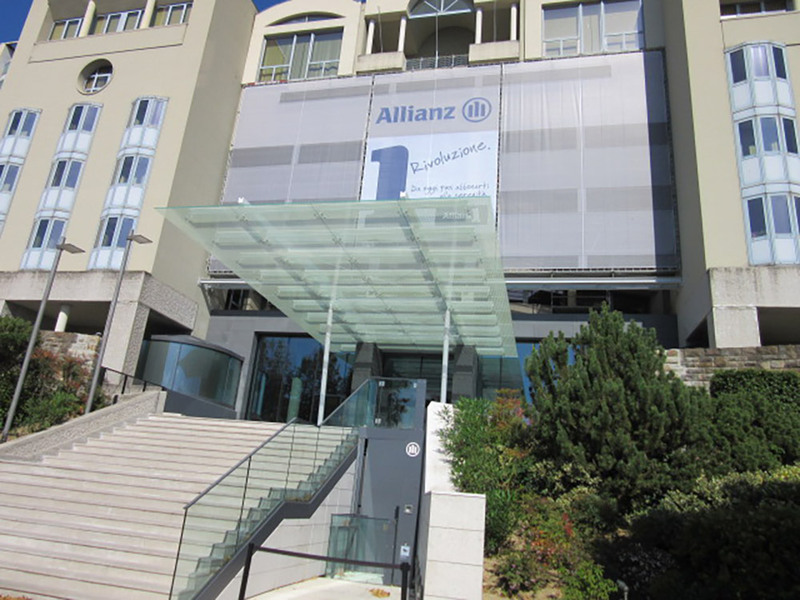 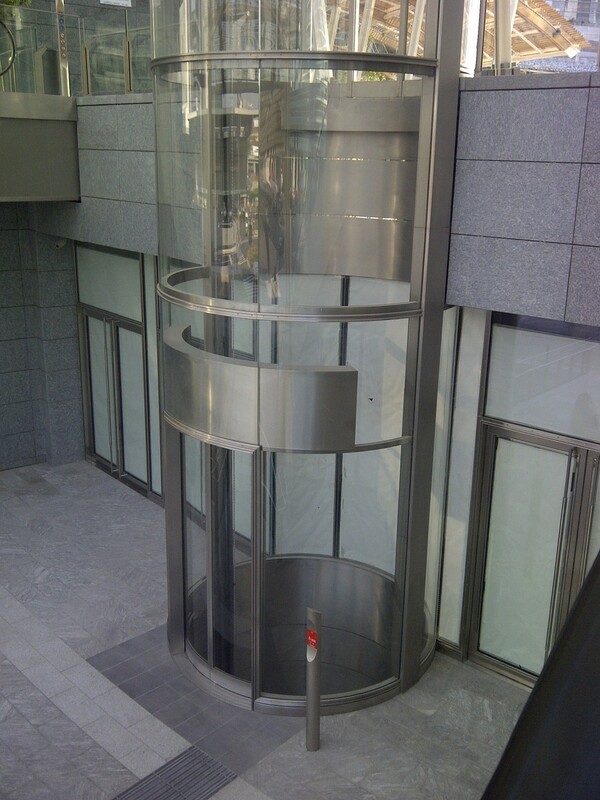 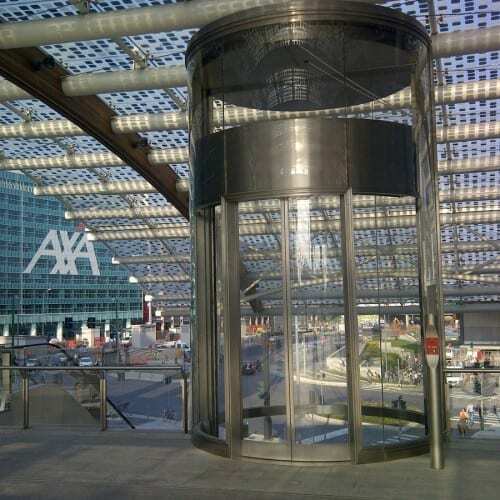 The round glass elevator (made of glass and stainless steel) shown in the pictures below was designed and installed by Maspero Elevatori for public transportation at Gae Aulenti Square in Milan. 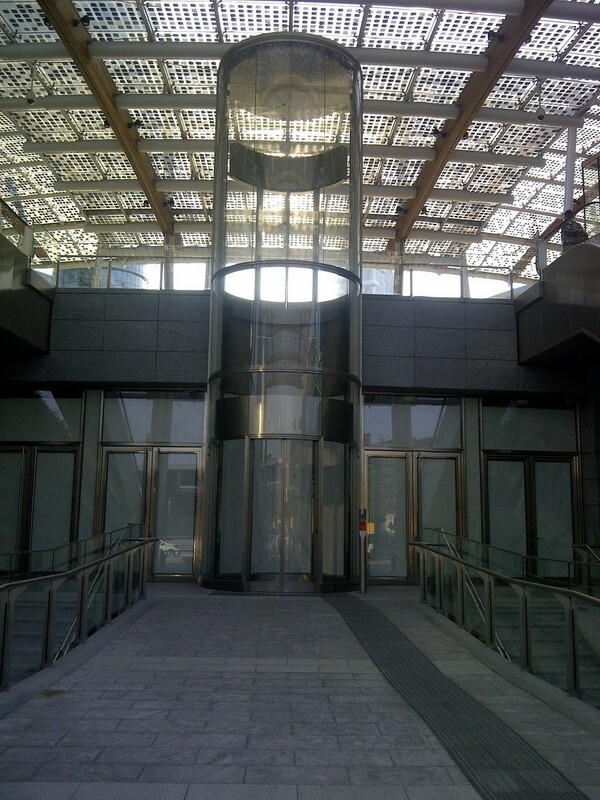 The context is the new Porta Nuova district: this historic area of the city has recently been the subject of redevelopment in the name of modernity and efficiency. 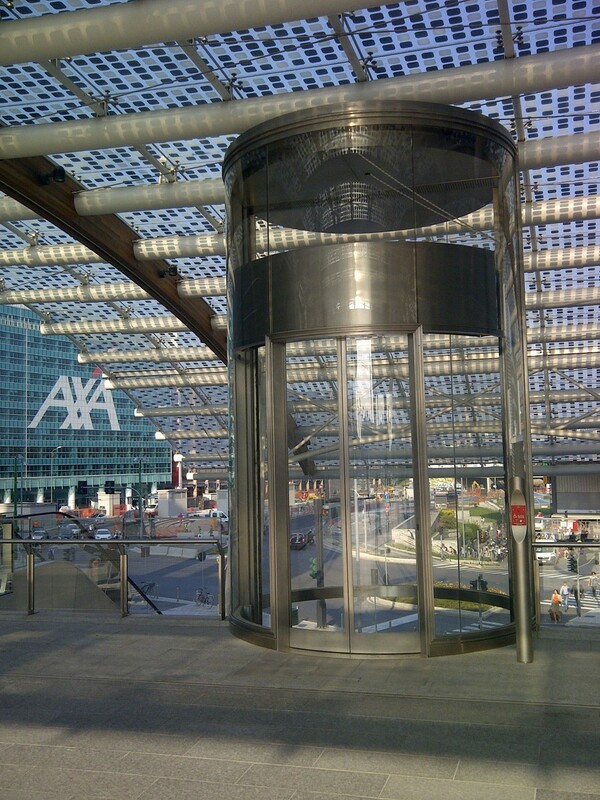 Now the Porta Nuova district is famous around the world for its wonderful and innovative skyscrapers; it’s the new ultra-modern and international image of the city and the stunning panoramic lift made by Maspero Elevatori is part of it.